Check Out Our Chicago SoulTunes! As we kick off the cardio party today in our first Chicago studio, we feel like dancing. Good thing, the instructors leading the pack in Old Town shared some songs that make us wanna get down. 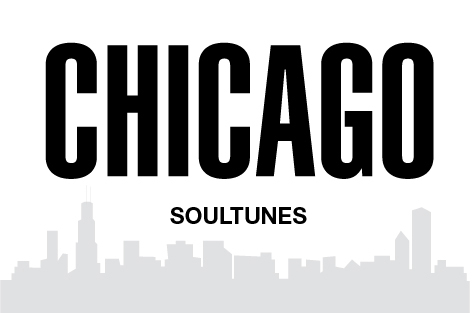 Check out our latest SoulTunes Tuesday playlist, then get set to clip in and rock out in the Windy City!